Happy Wedding Cake Wednesday! This week's cake has a vintage, delicate feel with feminine details. I love the sweet hint of lavender in the fresh floral topper and am amazed by the intricate pattern our Bakery Team created. 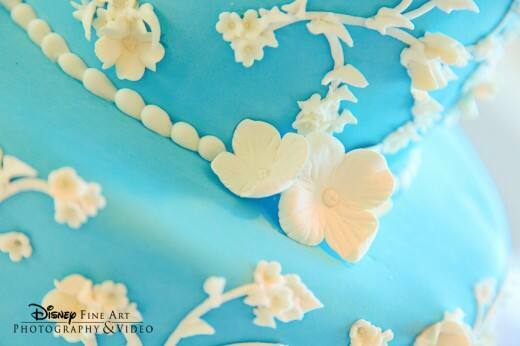 Want to see your cake featured on an upcoming Wedding Cake Wednesday? 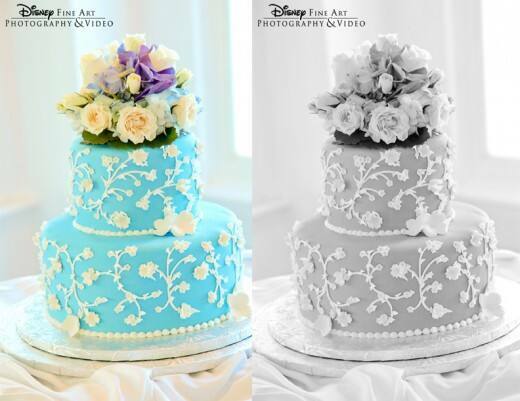 Send a few pictures and brief description to info@disneyweddings.com!